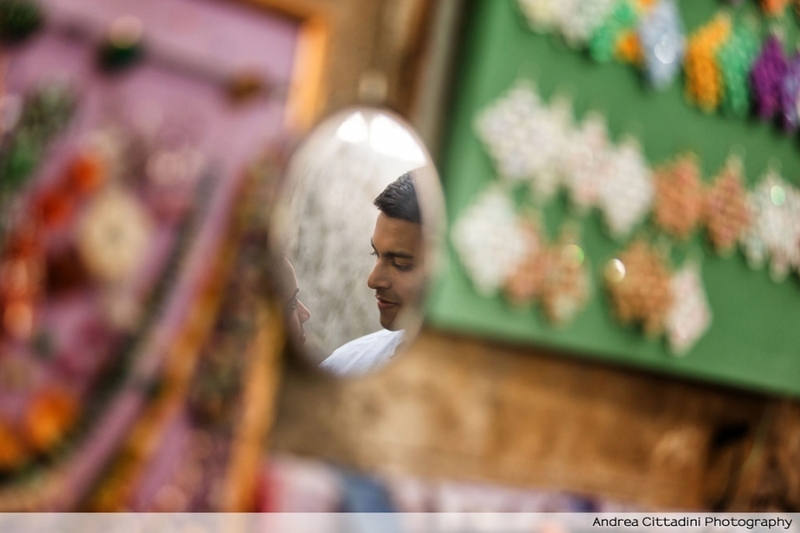 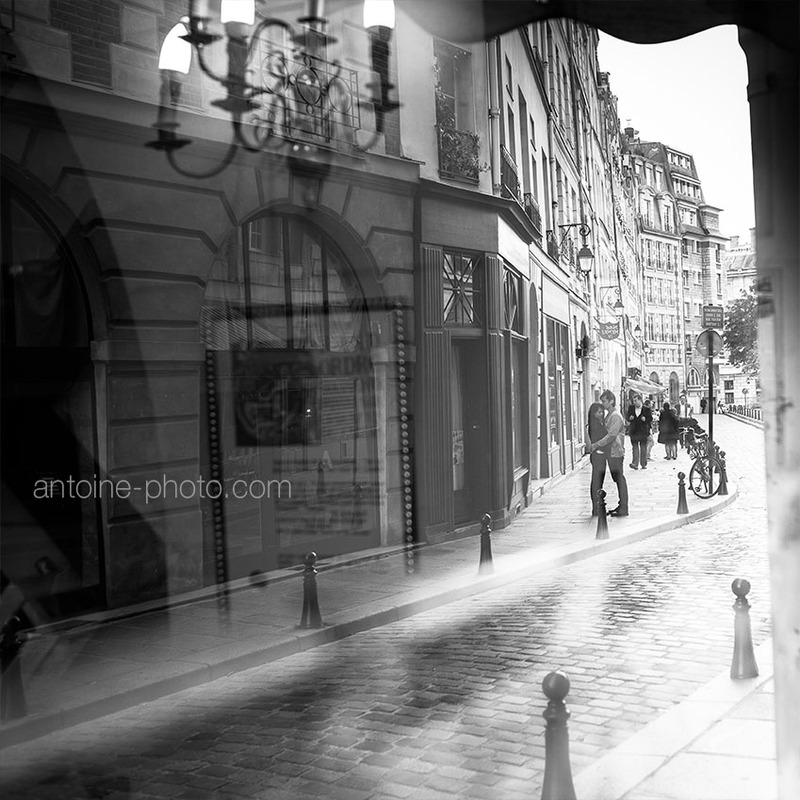 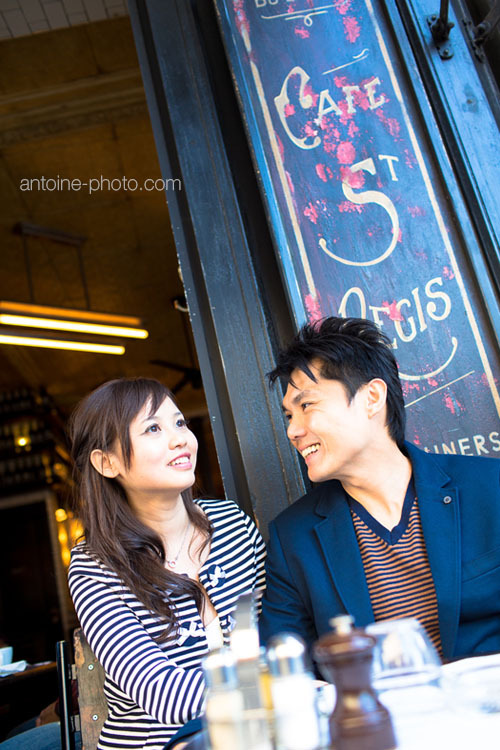 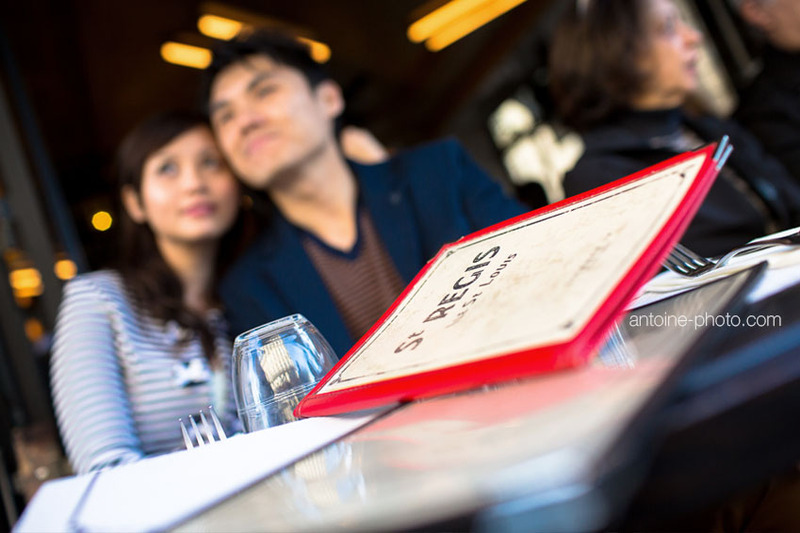 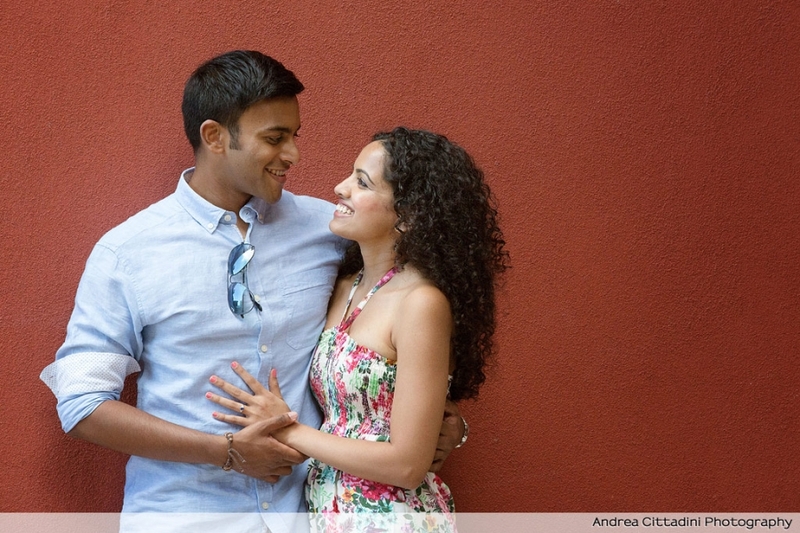 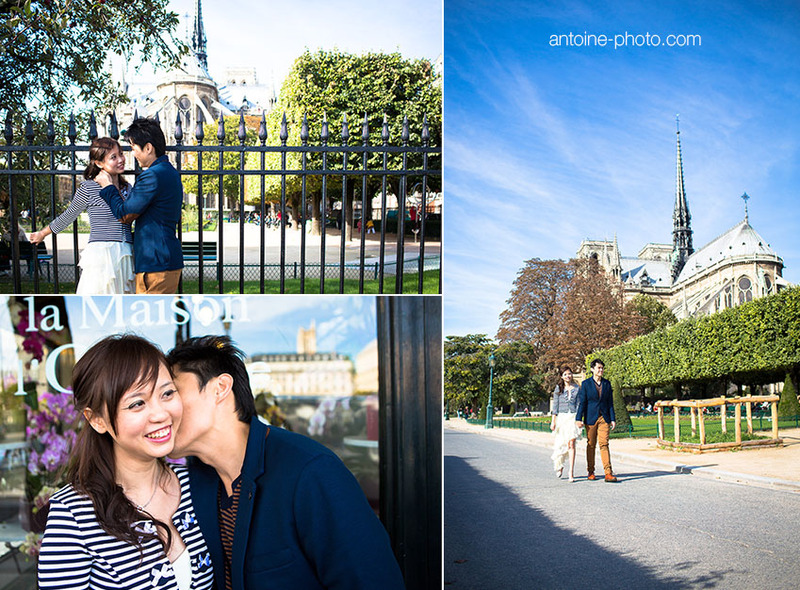 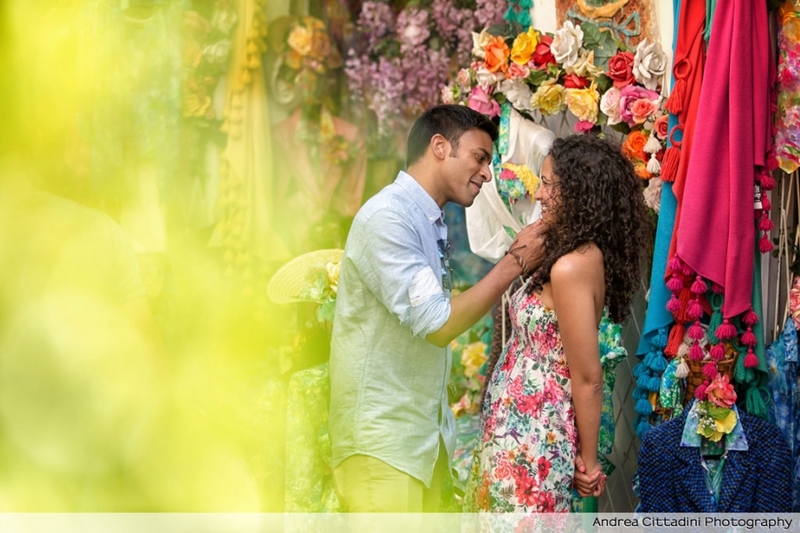 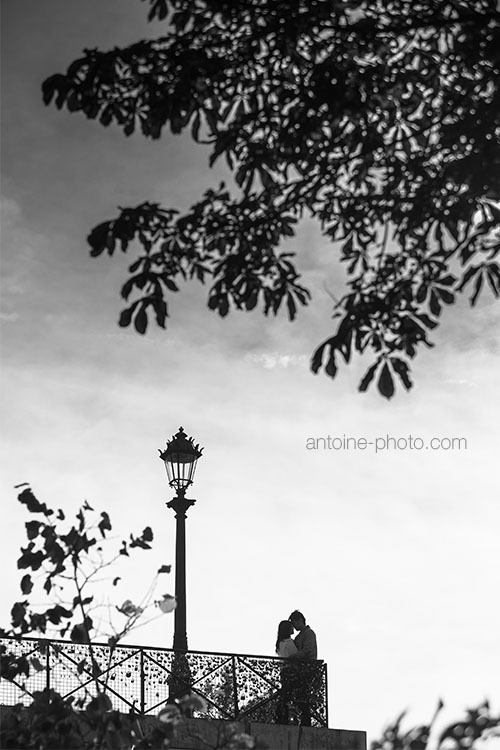 Coming from Hong Kong, this charming couple chose Paris to celebrate their pre wedding shoot in that beautiful city. 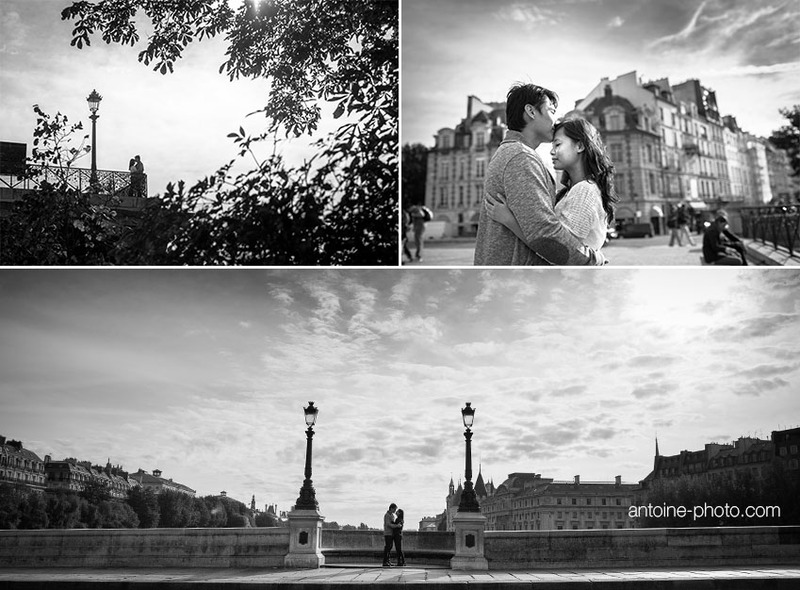 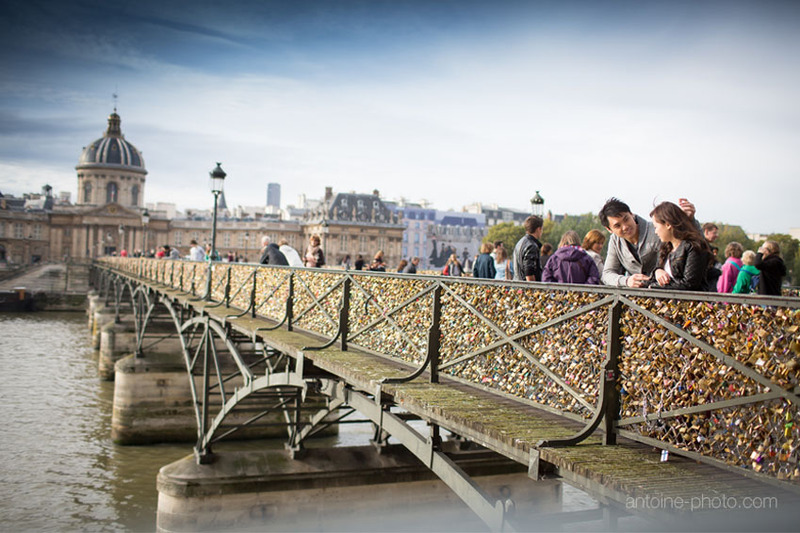 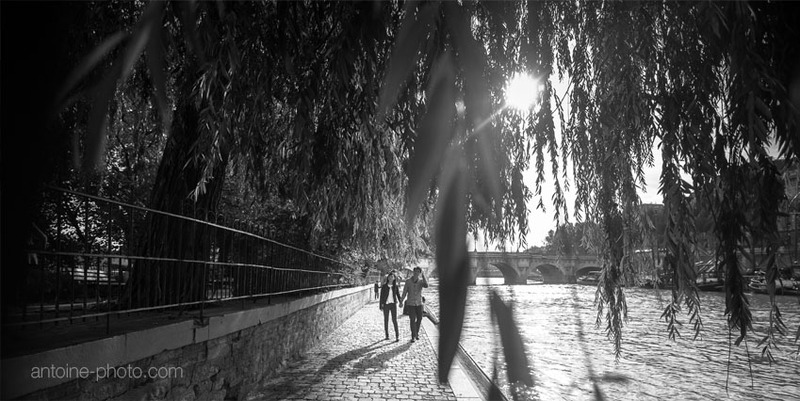 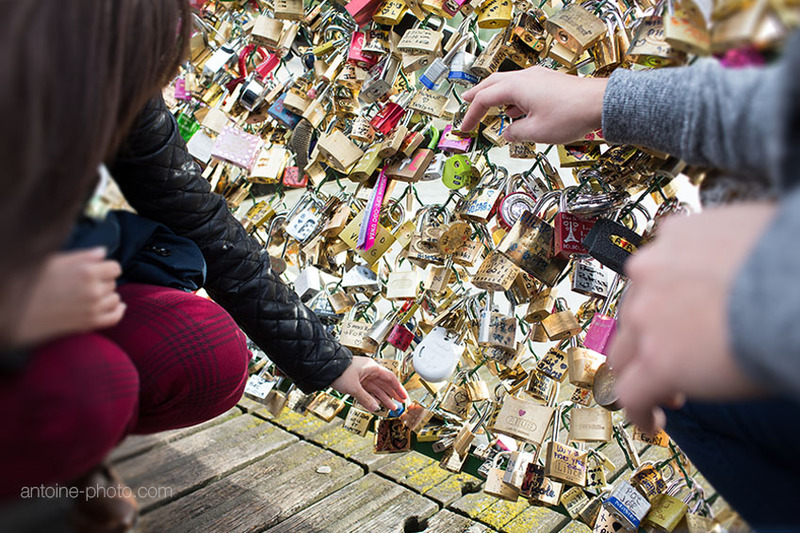 Since then, the famous “Pont des Arts” became an essential place for this future couple where they left their mark. 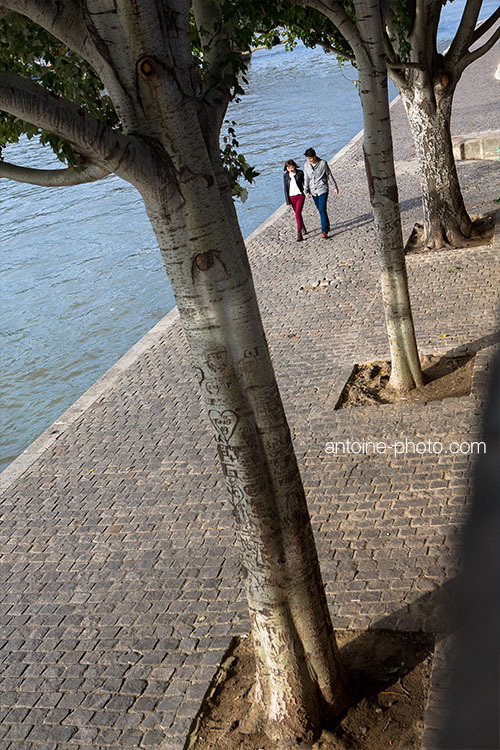 We enjoyed that sunny day as we walked along the river Seine and arrived to a charming park at the end of Saint Louis Island. 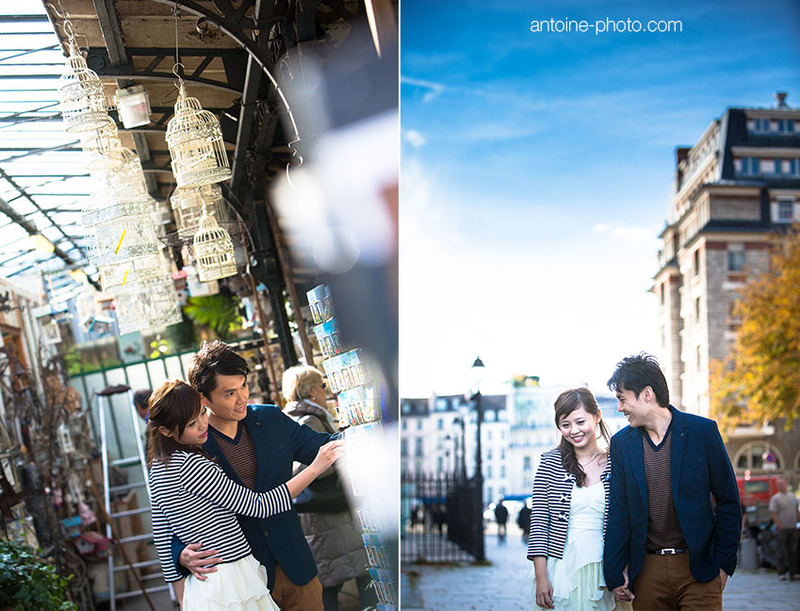 It was holiday time, Paris was deserted and calm – I will keep an excellent memory of such a pleasant time spent together. 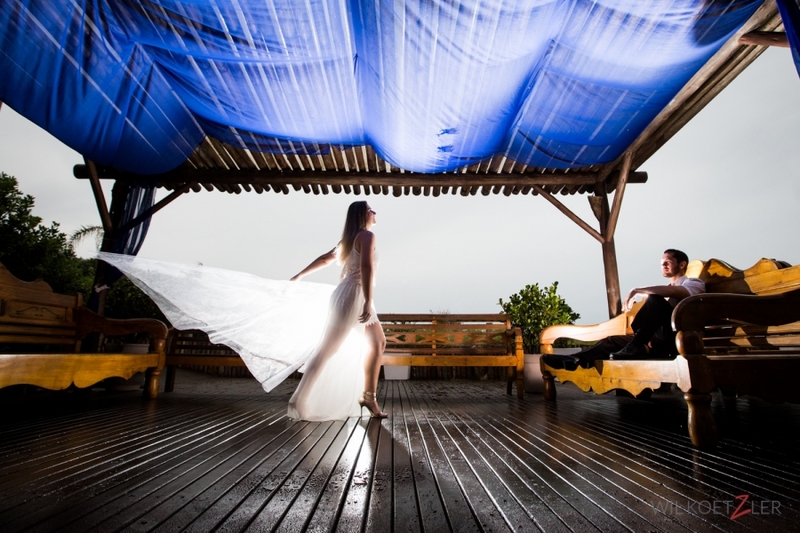 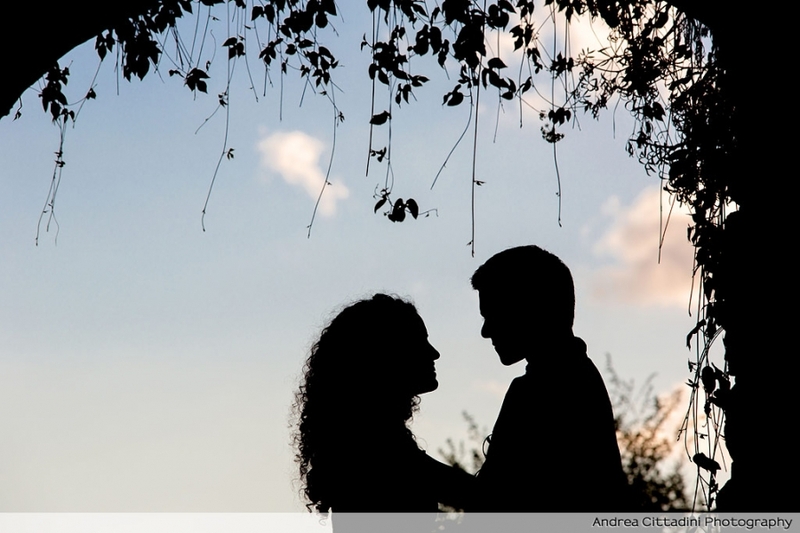 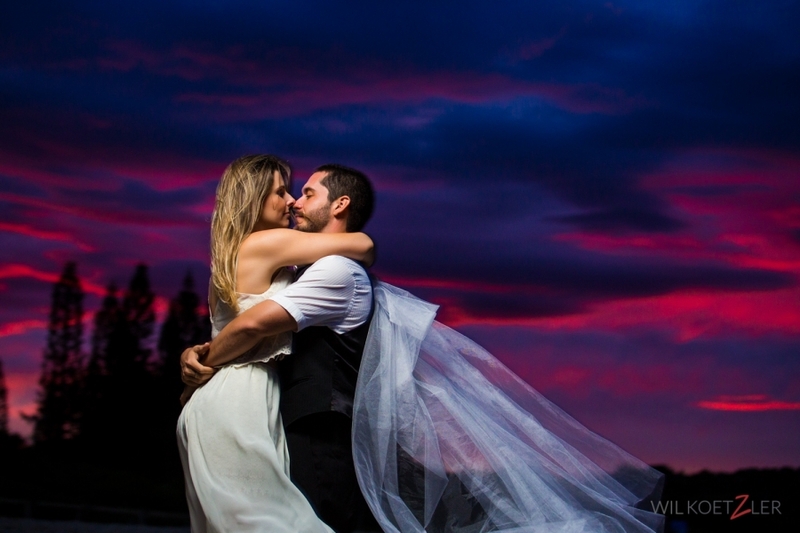 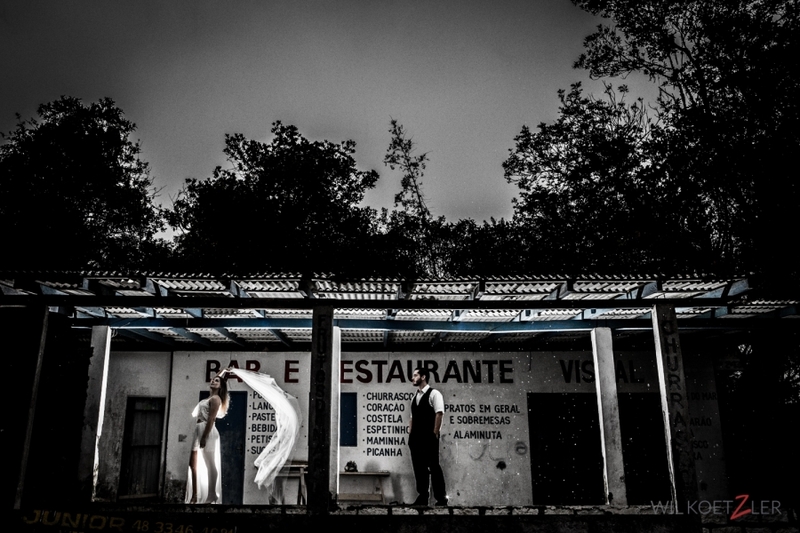 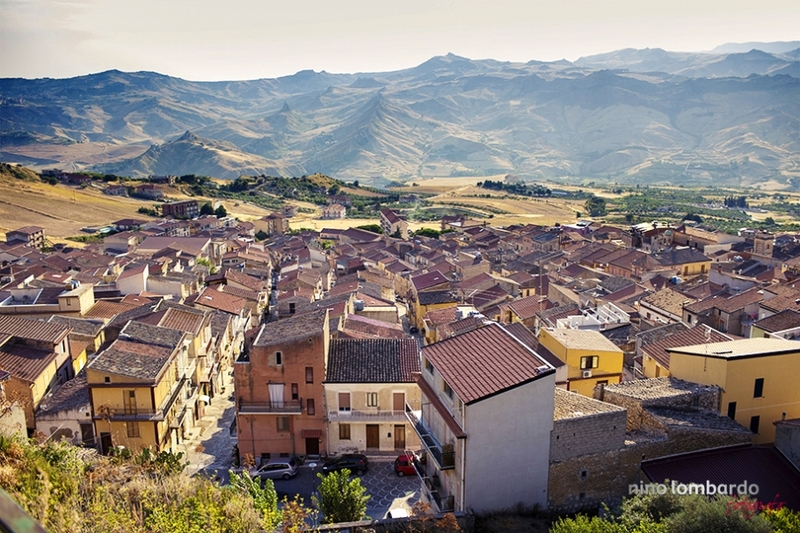 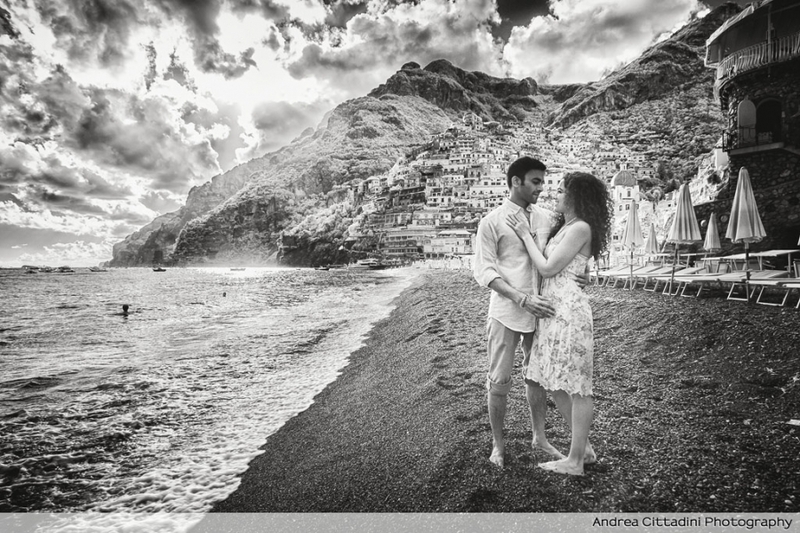 The engagement photo shoot of Salvo and Maria Pia has been created ​​in their country, a small community in the Sicilian hinterland. 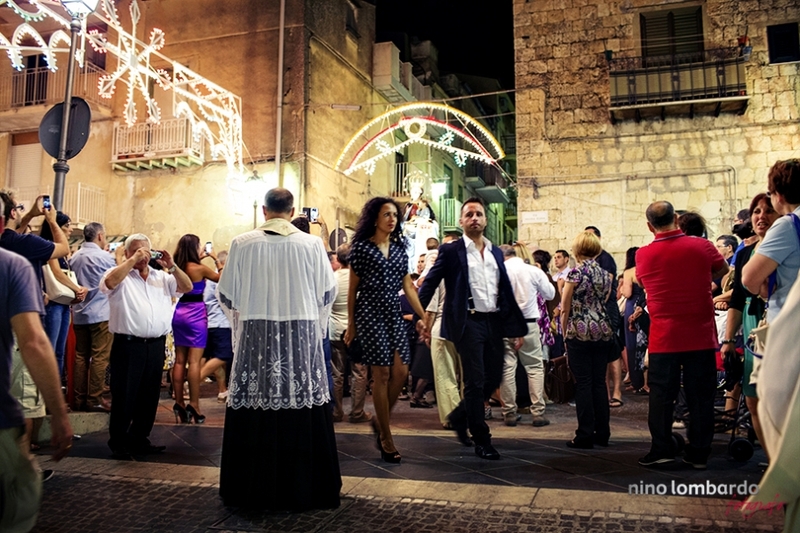 All photos portray them in places dear to them, full of memories and happy moments, some shots we created ​​during the religious festival of the country. 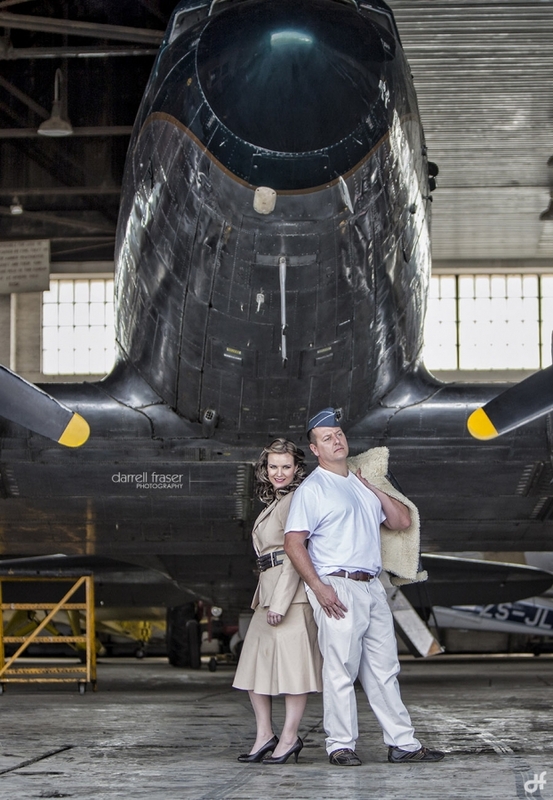 All the photo shoot has a retro flavor, 40s. 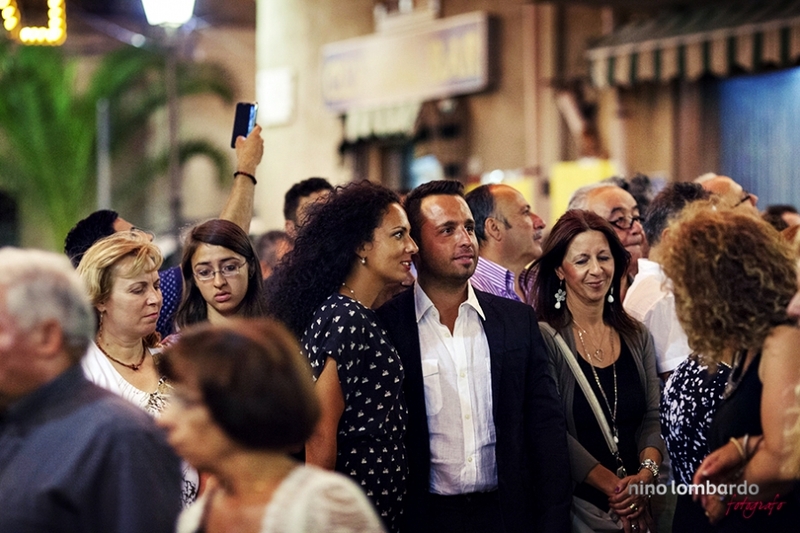 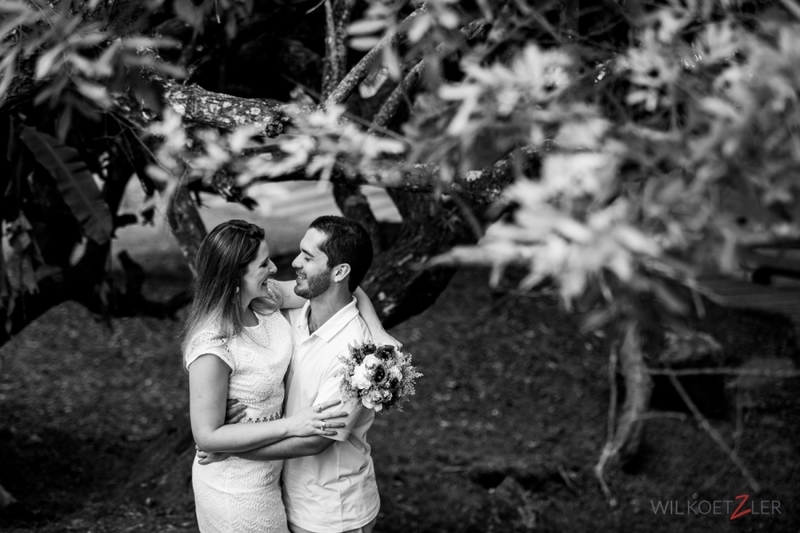 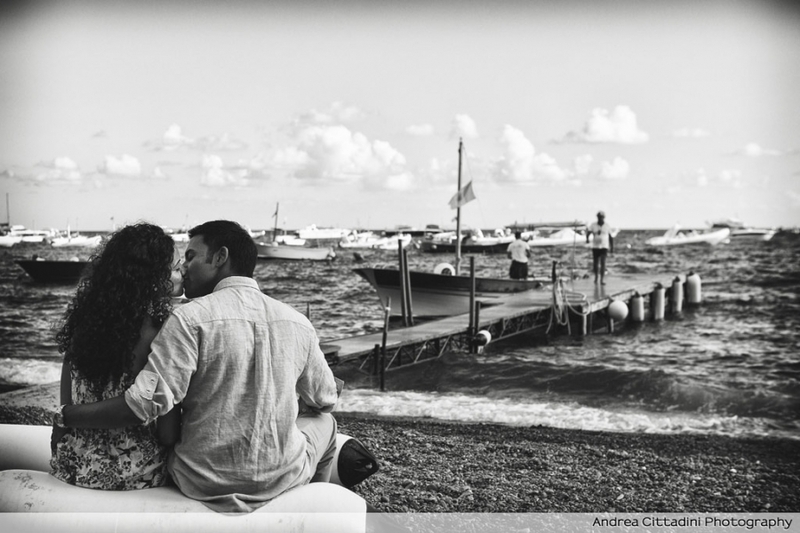 A beautiful photographic history, from the station, you go to the meeting of engaged couples then exchange loving gestures and finally strolling together among the people, including hugs, kisses, and looks accomplices. 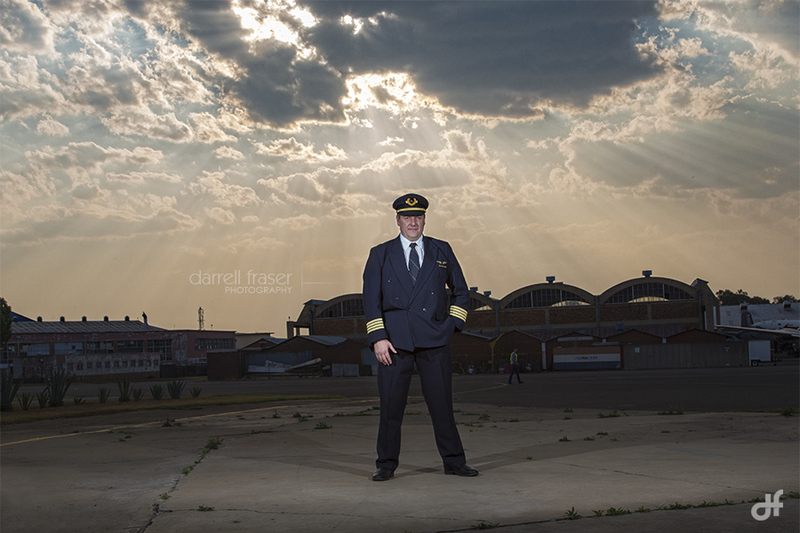 Francois is a pilot, and wanted a theme with aircrafts. 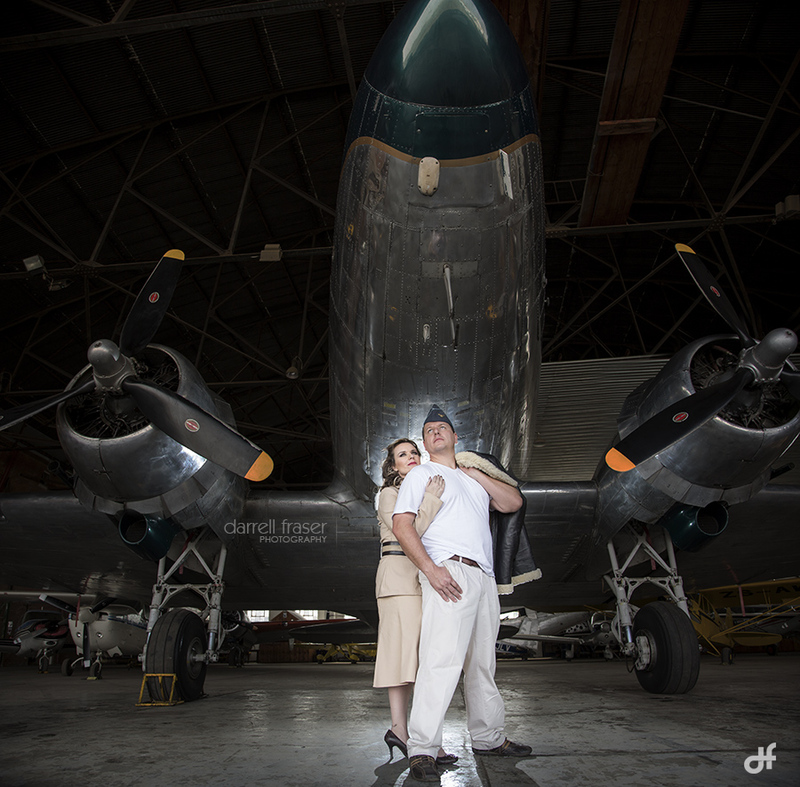 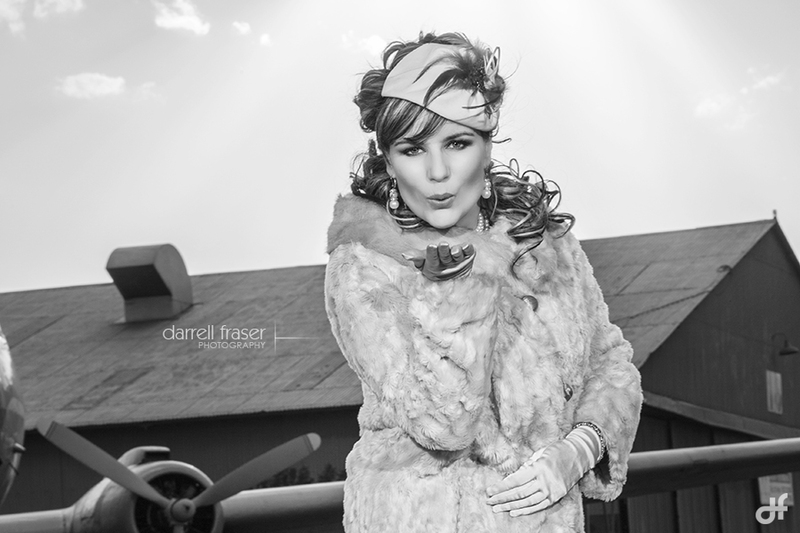 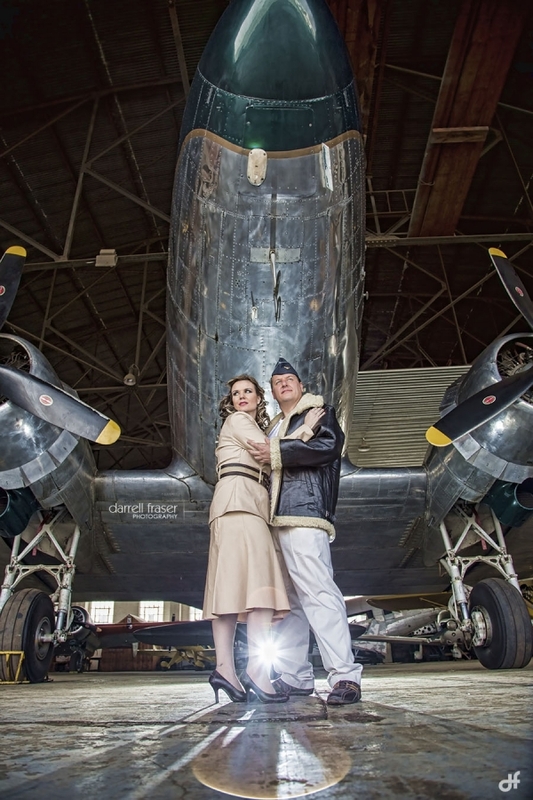 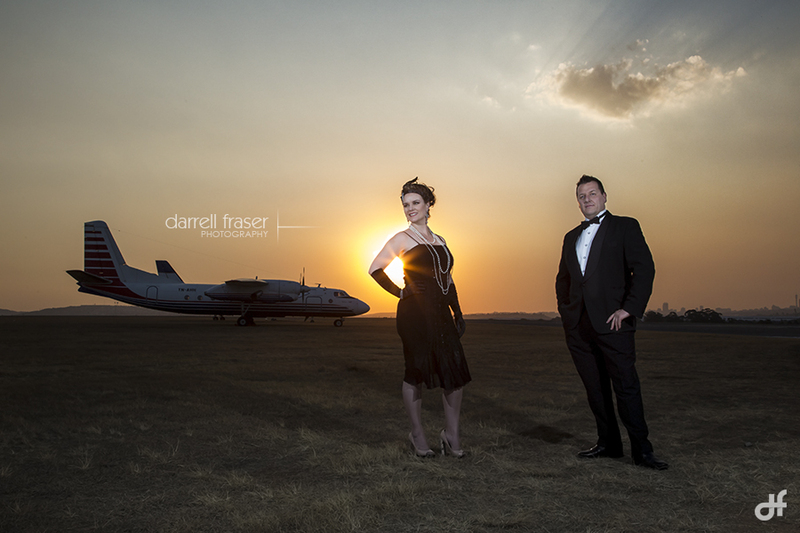 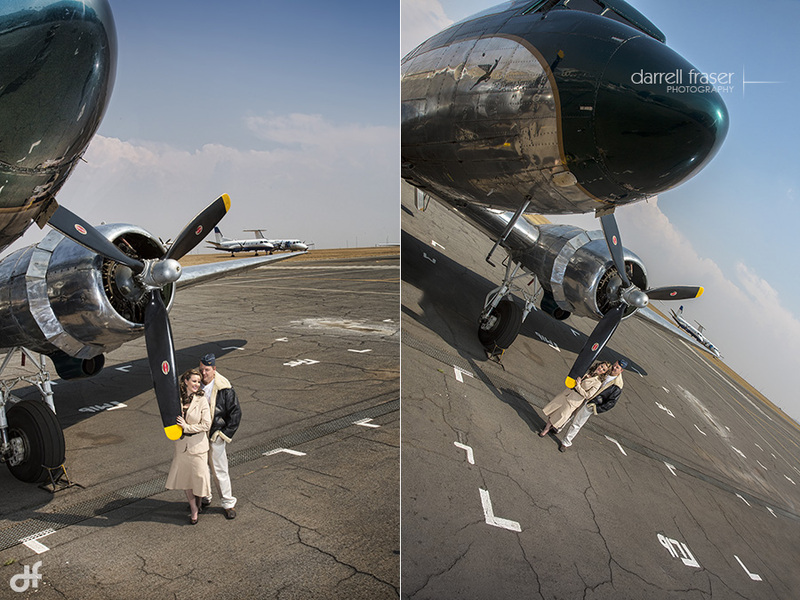 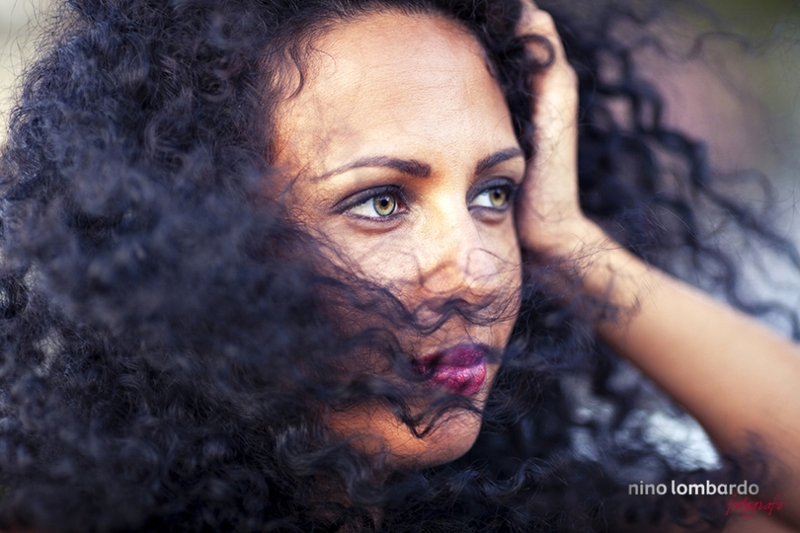 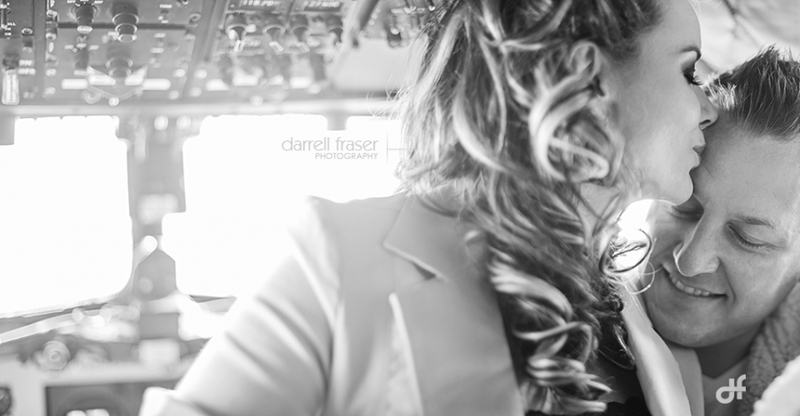 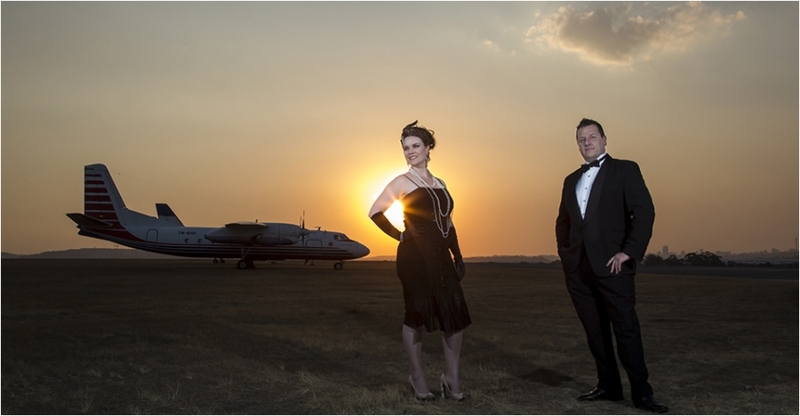 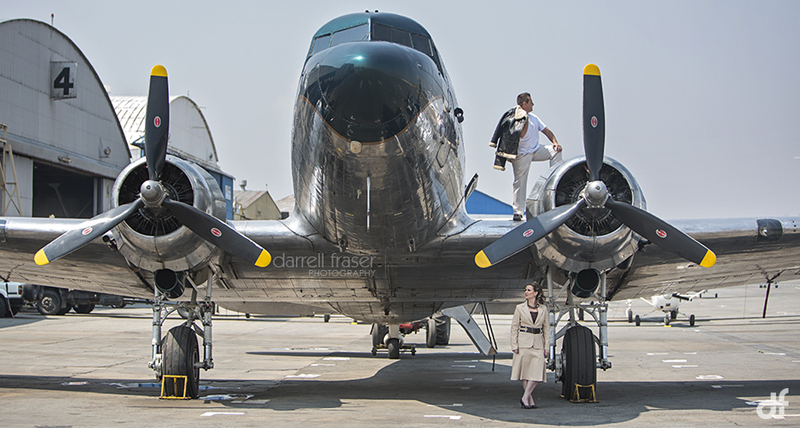 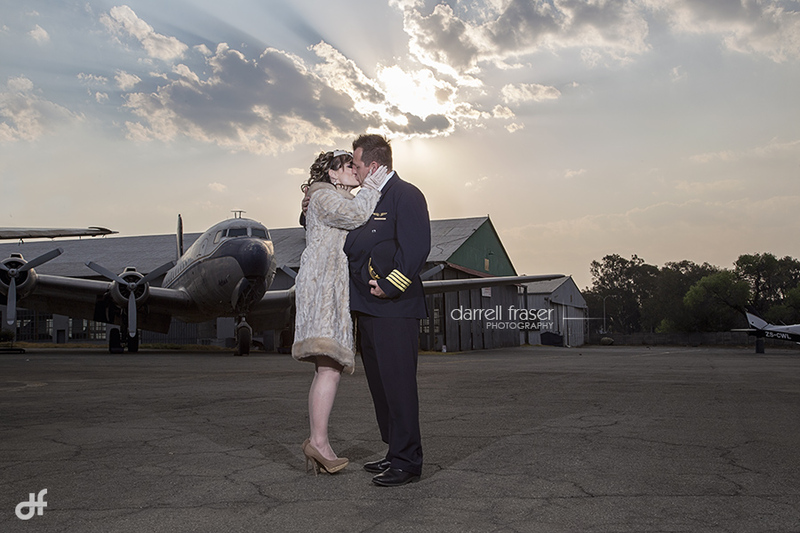 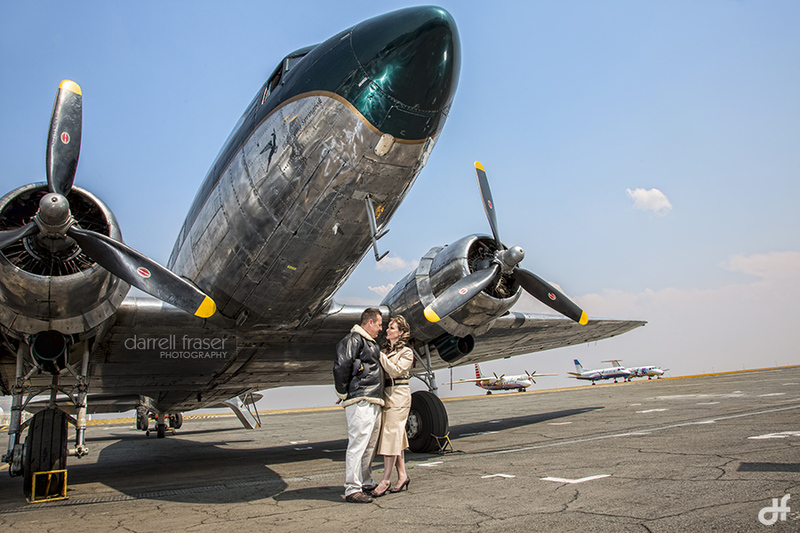 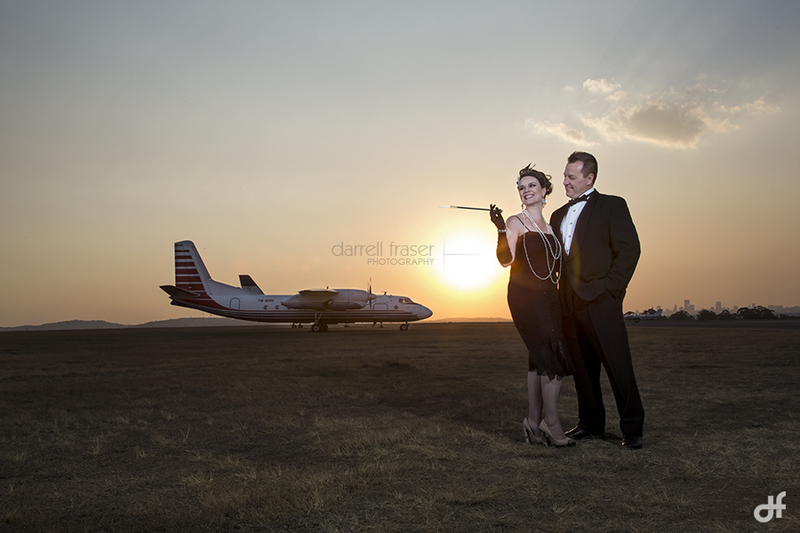 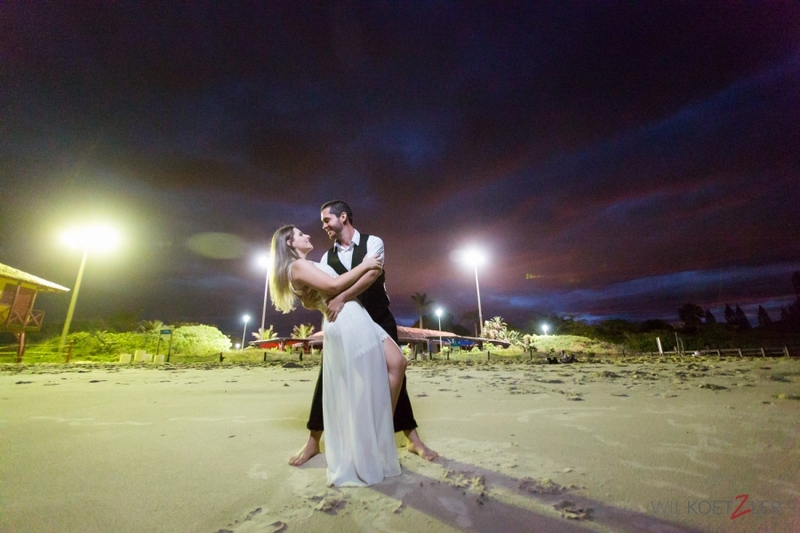 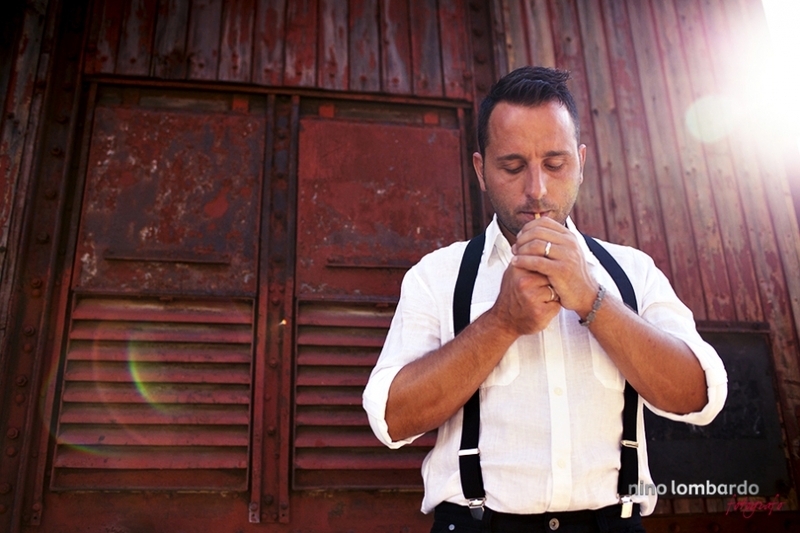 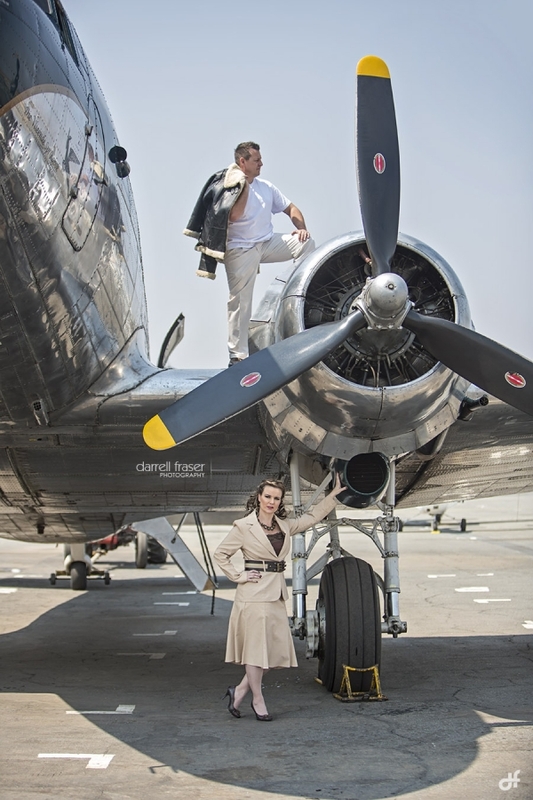 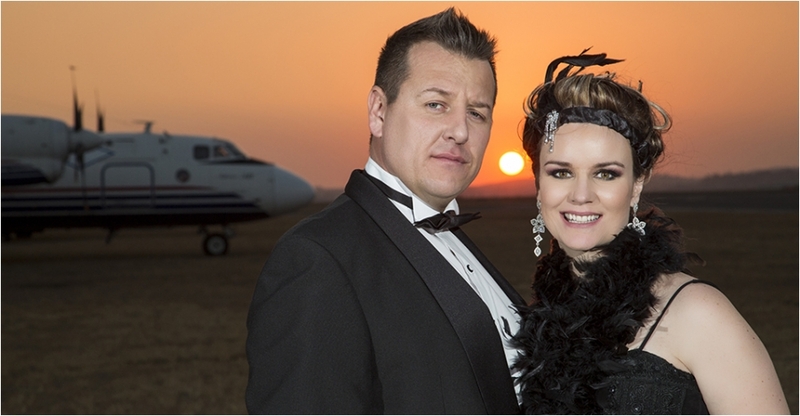 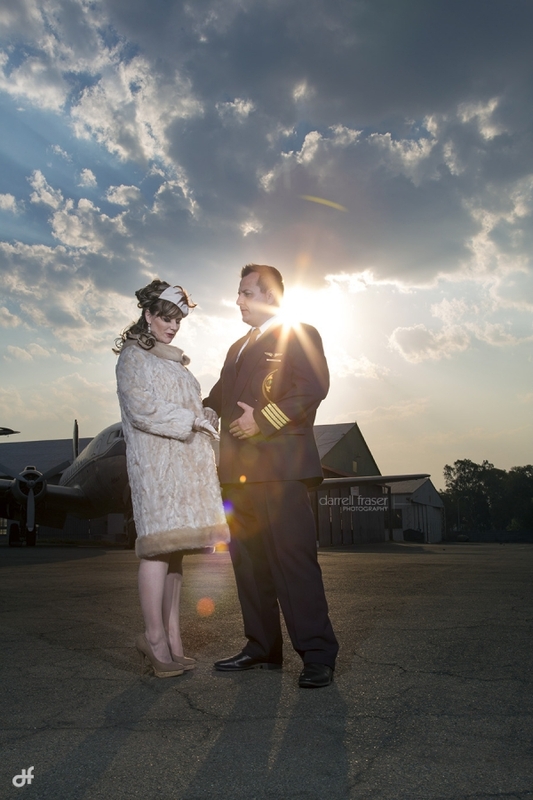 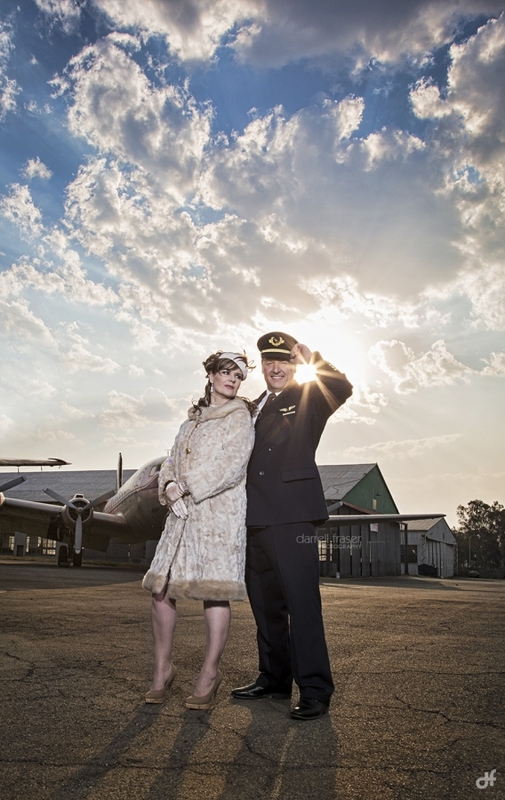 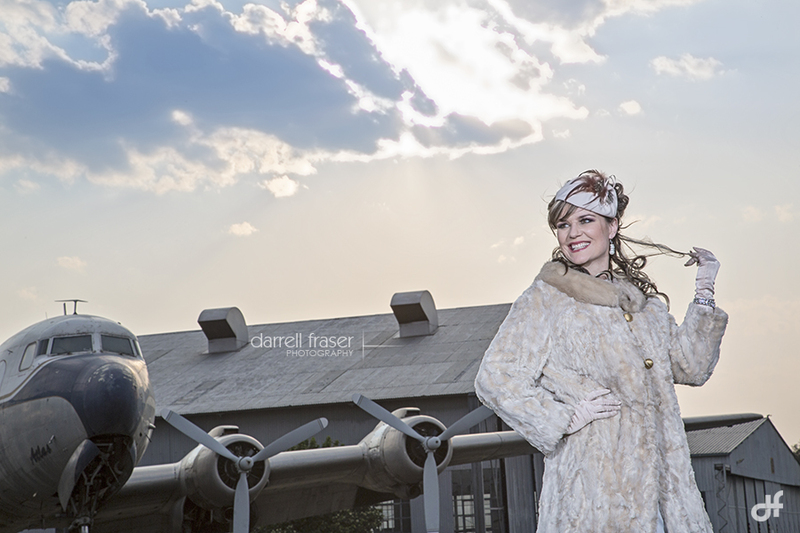 The shoot took place at the Rand Airport, which was absolutely amazing. 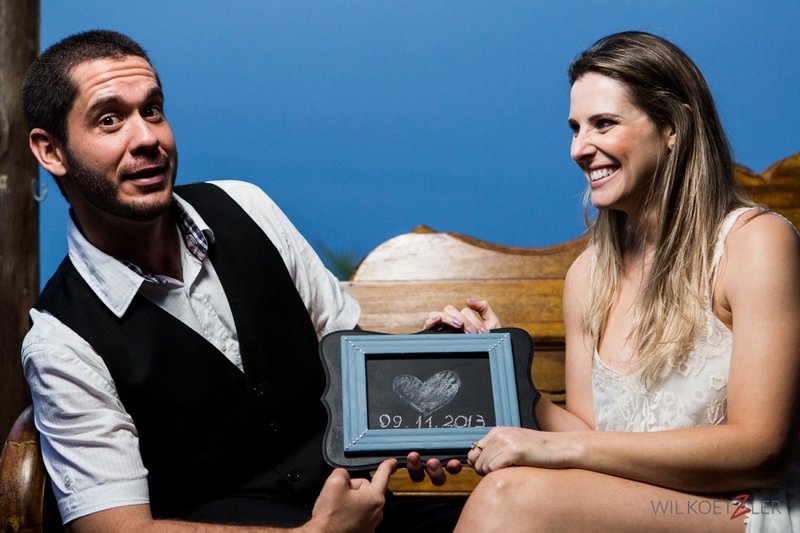 Can’t wait for their wedding in February 2014. 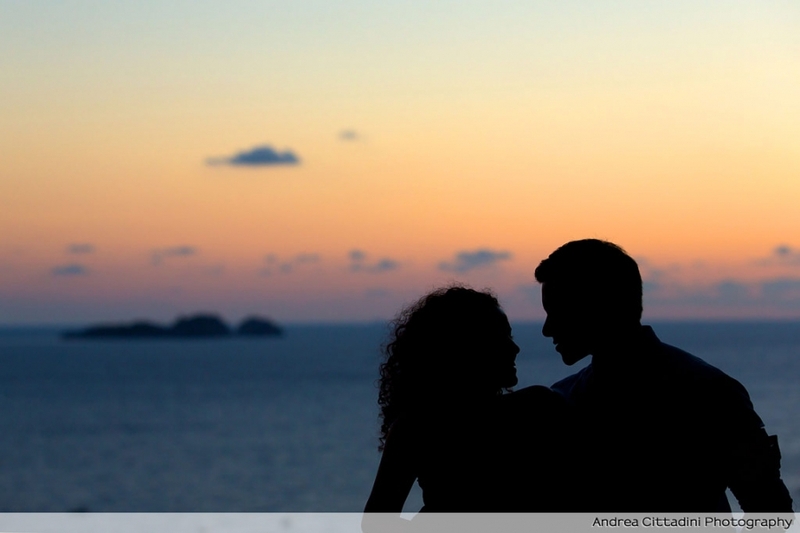 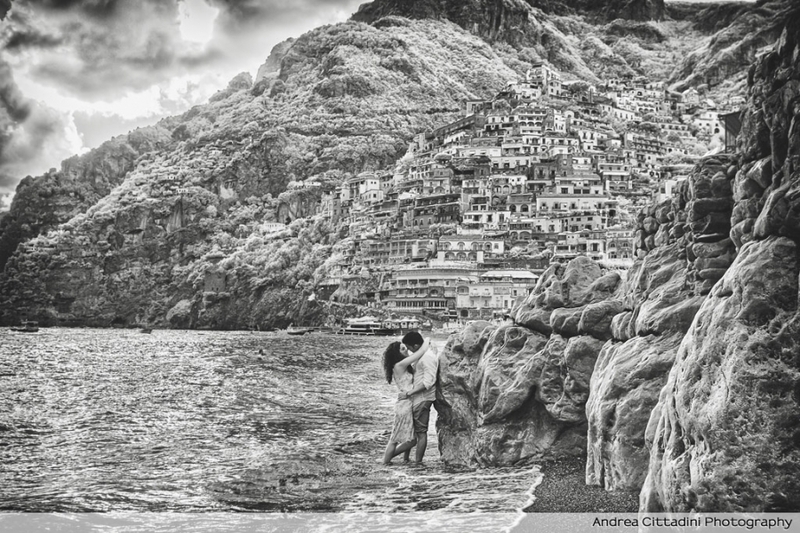 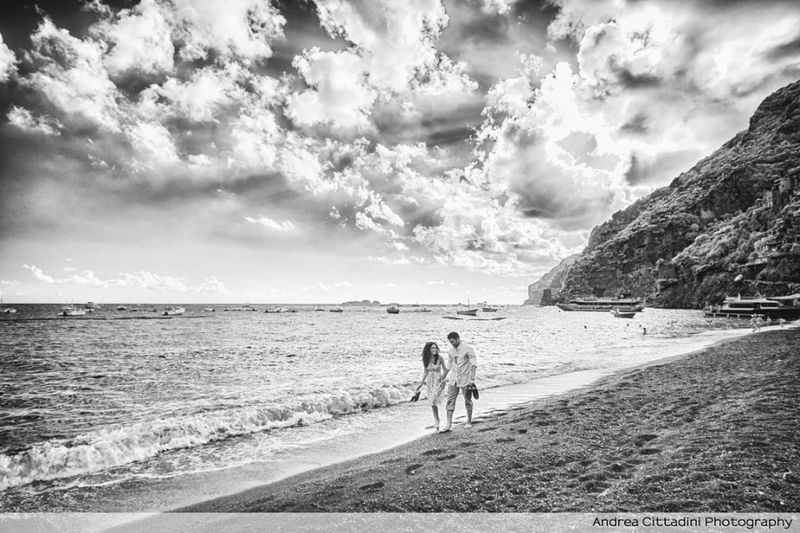 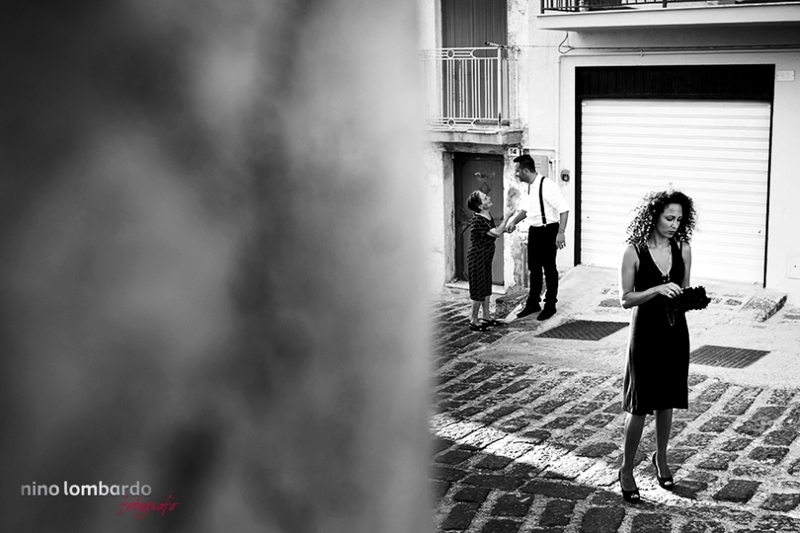 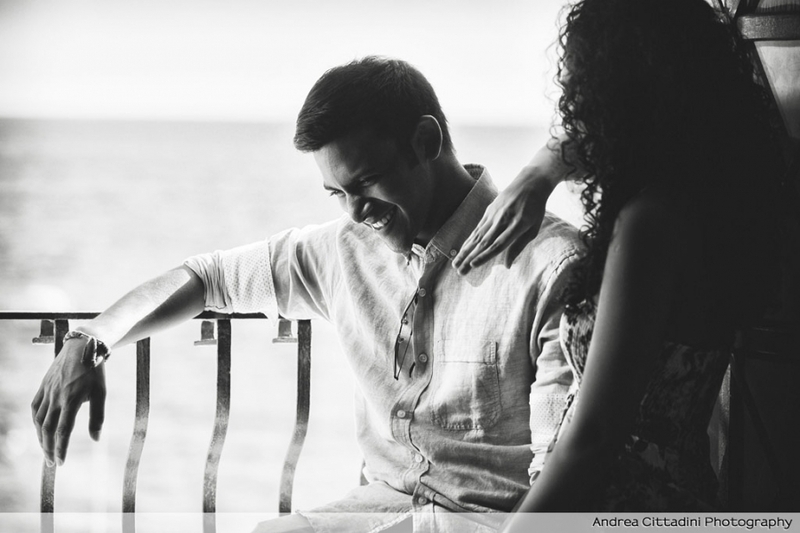 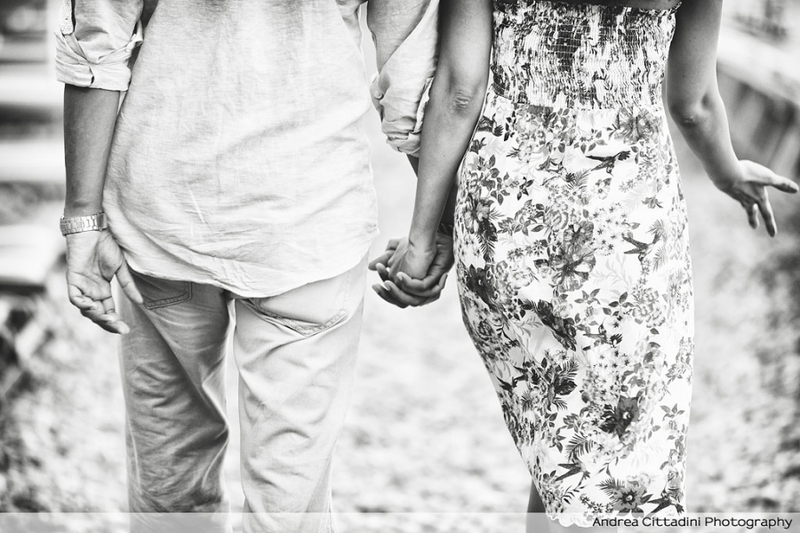 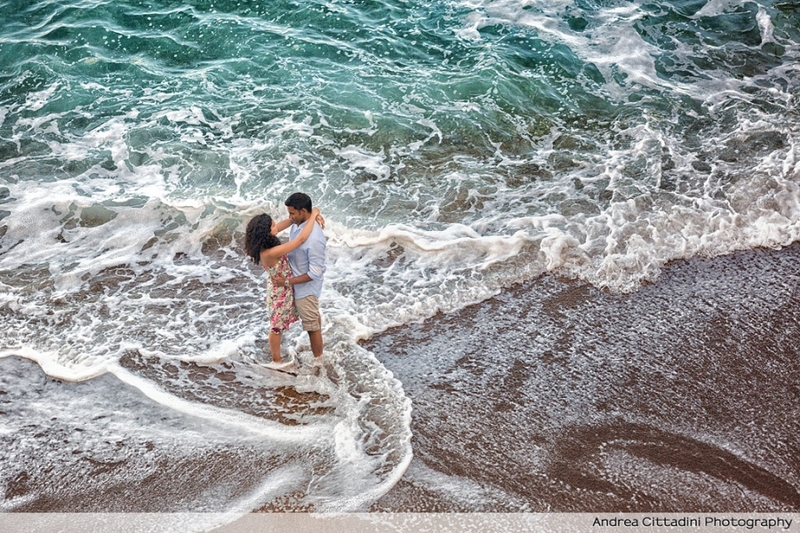 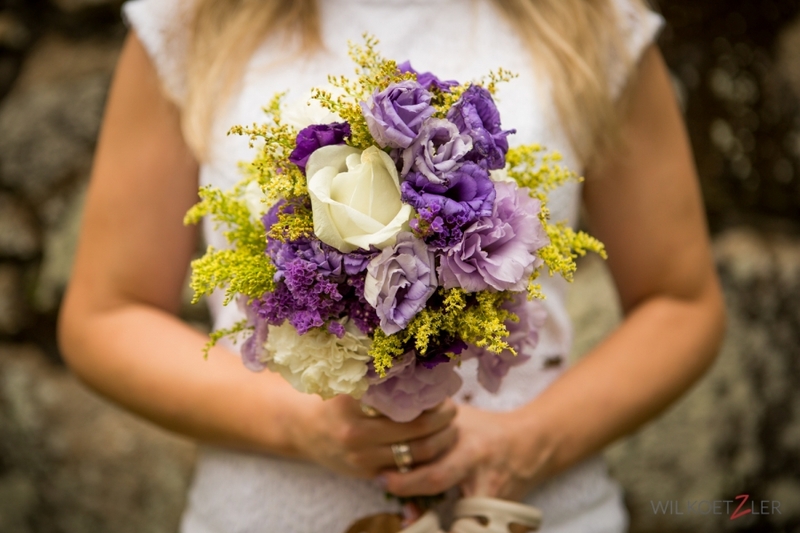 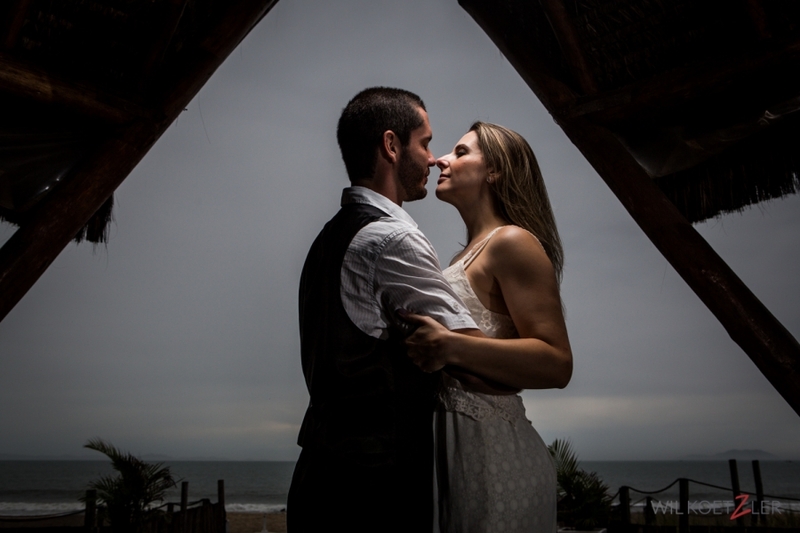 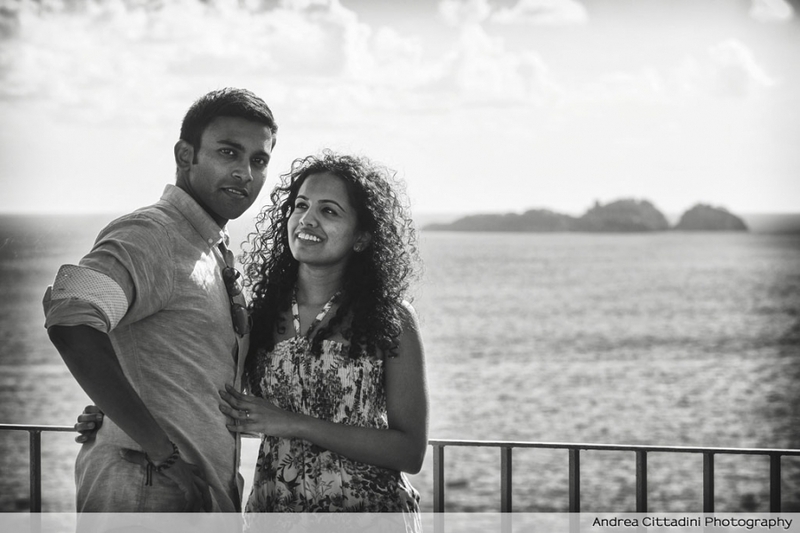 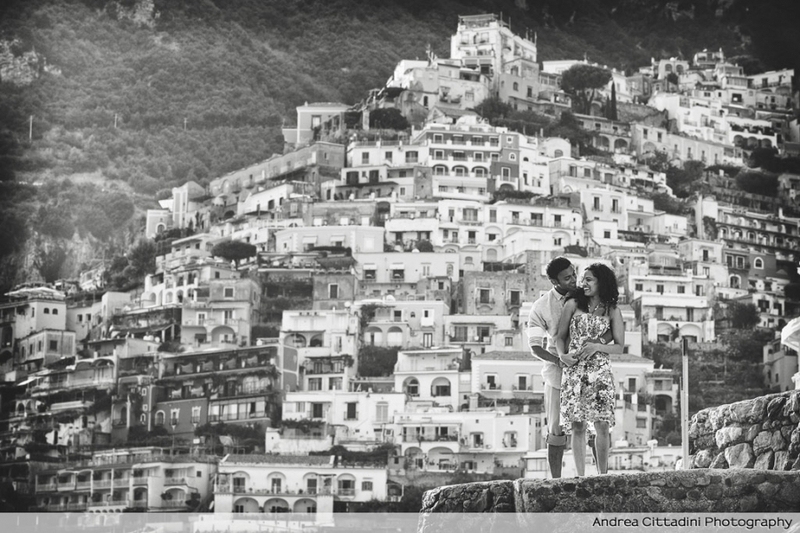 Engagement session on the Amalfi Coast. 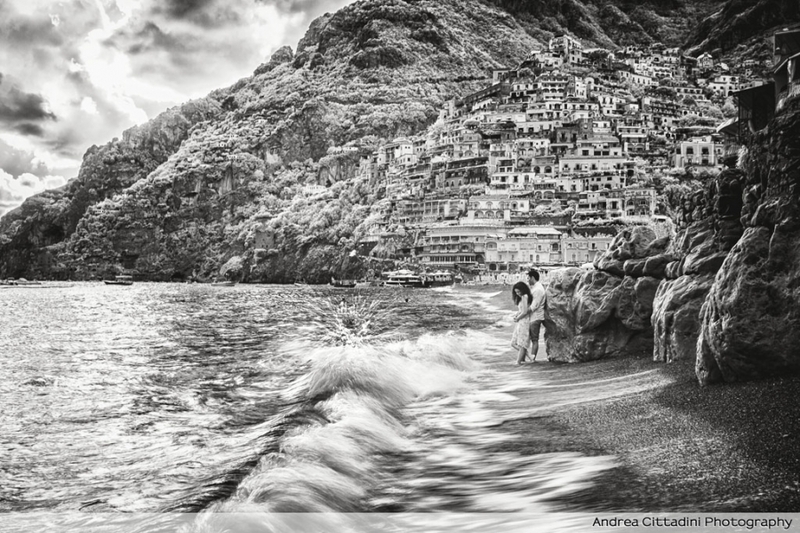 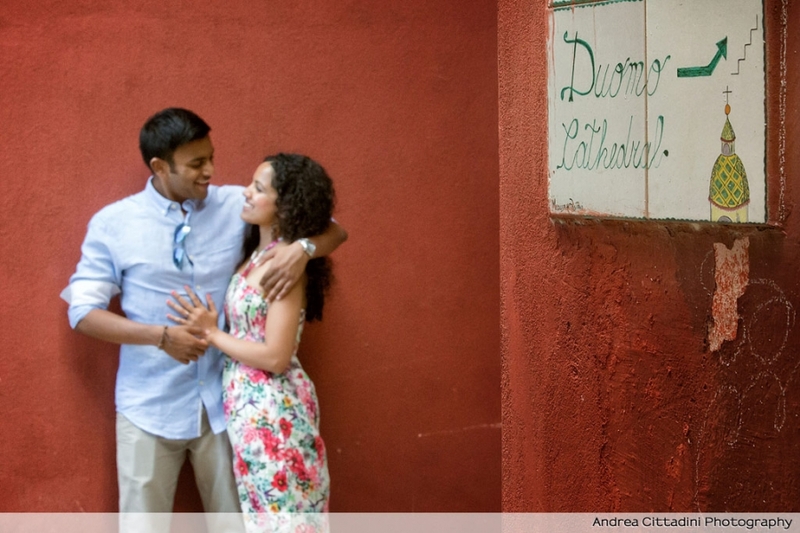 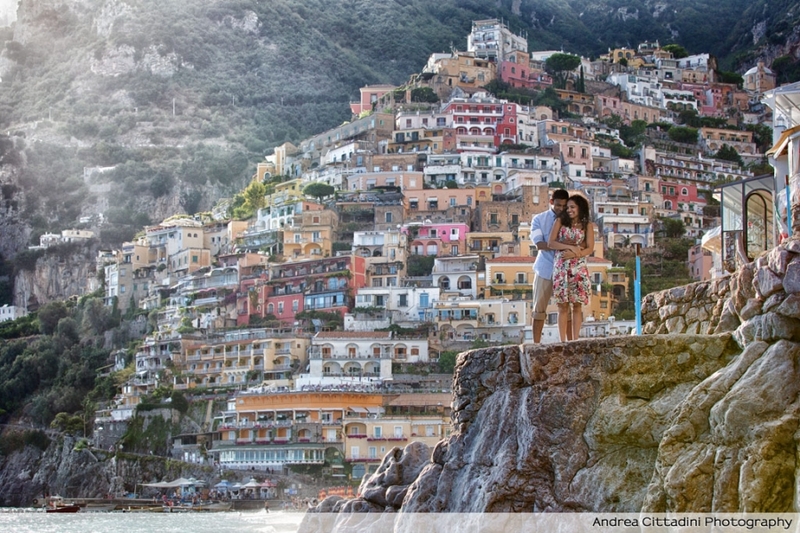 Positano is the extraordinary location chosen by Jillian and John for their engagement session on the Amalfi Coast. 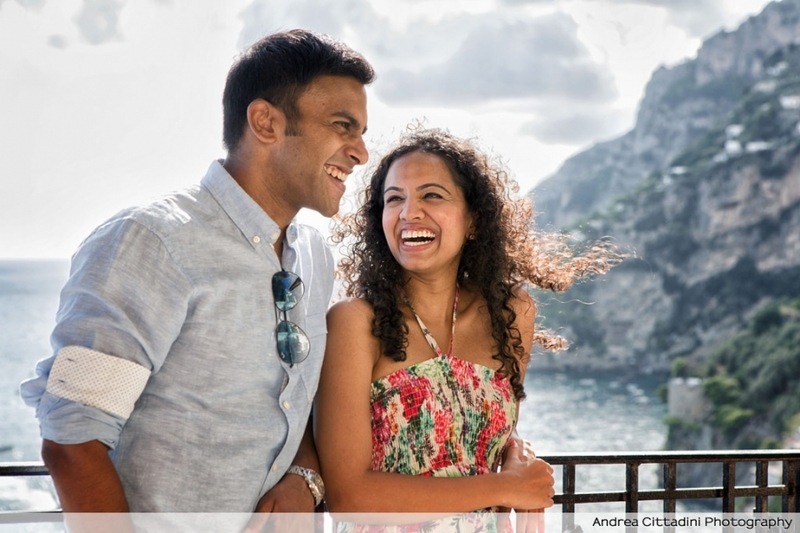 With this couple of newlyweds from Singapore, we shot the most beautiful sights of Positano, along narrow lanes and hundreds of steps, shooting spontaneus photos and waiting for the amazing sunset. 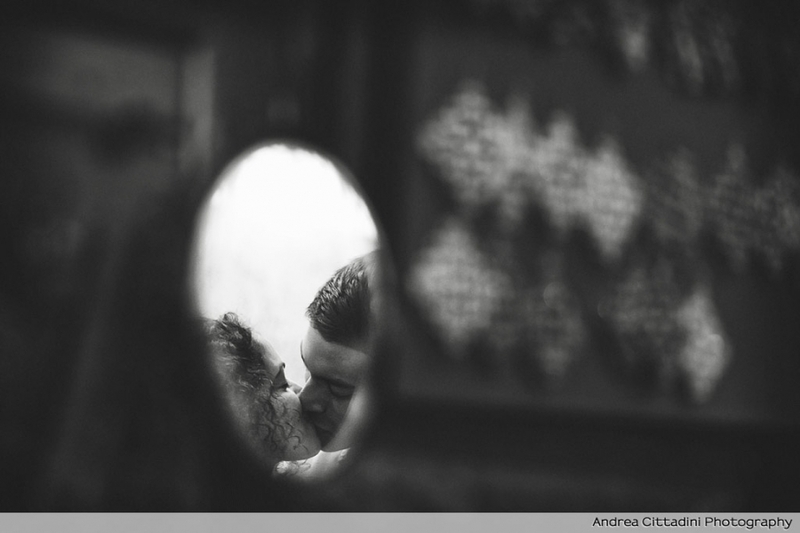 Jillian, John thank you and Buona Vita!